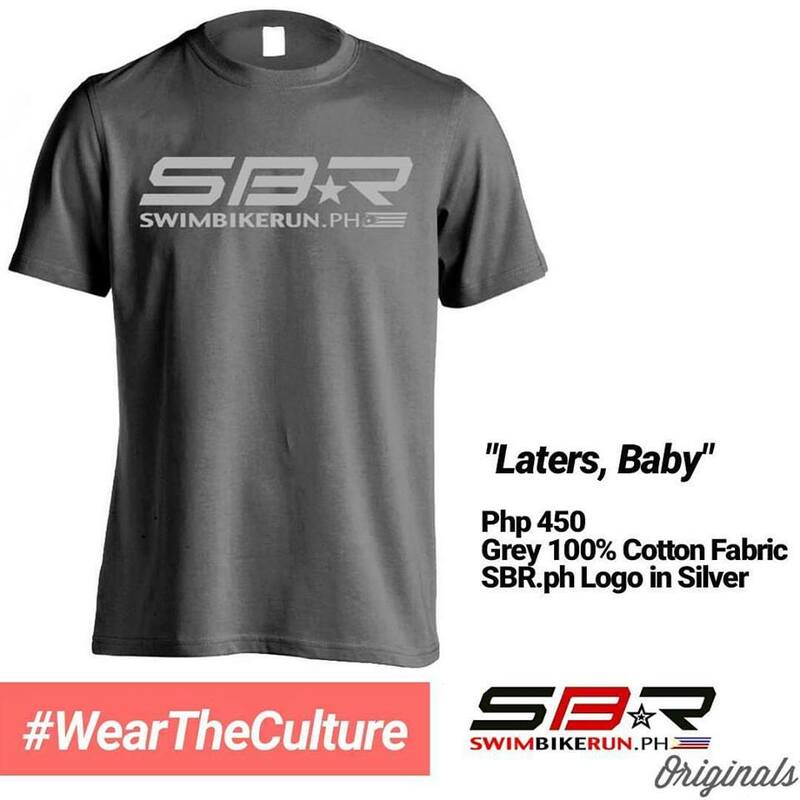 Aquathlete’s unite! The Aquaman Aquathlon 2019 is the first leg of the SBR.ph Tri Series 2019 Powered By Go For Gold which will be held at the world class Vermosa Sports Hub on May 19, 2019! 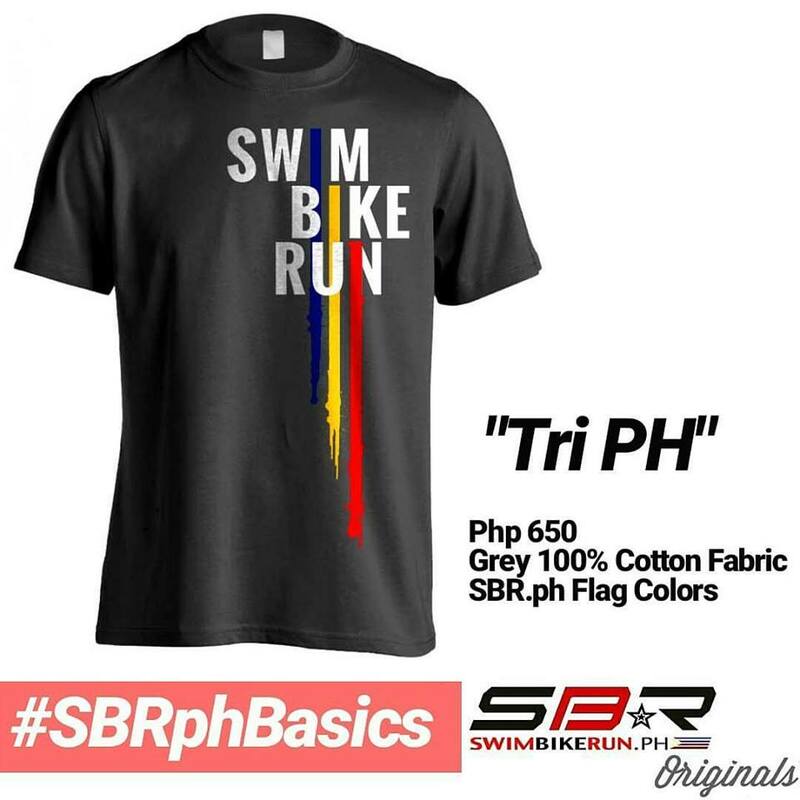 Click here to view all three races and general info about the SBR.ph Tri Series 2019. Aquathlon has long been considered as the perfect stepping stone for triathlon. The Aquaman Aquathlon 2019 is designed for athletes who are just starting to get their multisport feet wet. The Aquaman Aquathlon 2019 has various distances. The FULL Distance is an 800m Swim followed by a 5k Run while the LITE category is a 400m Swim and a 2.5k Run. This year also features the AQUAKIDS category which is open to kids from 7 to 14 years old! 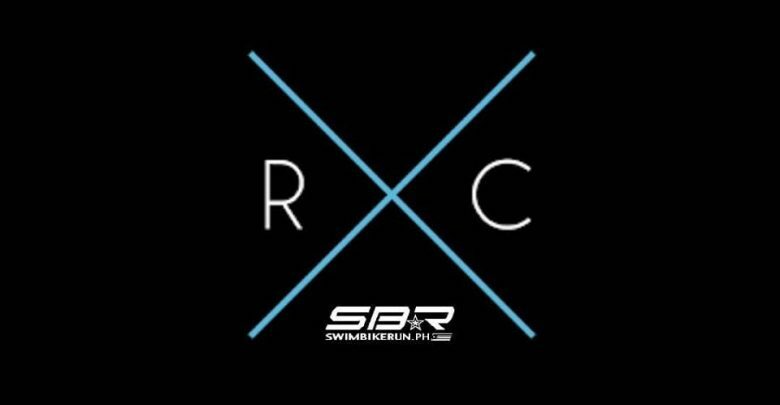 This race is a combination SWIM-RUN event. 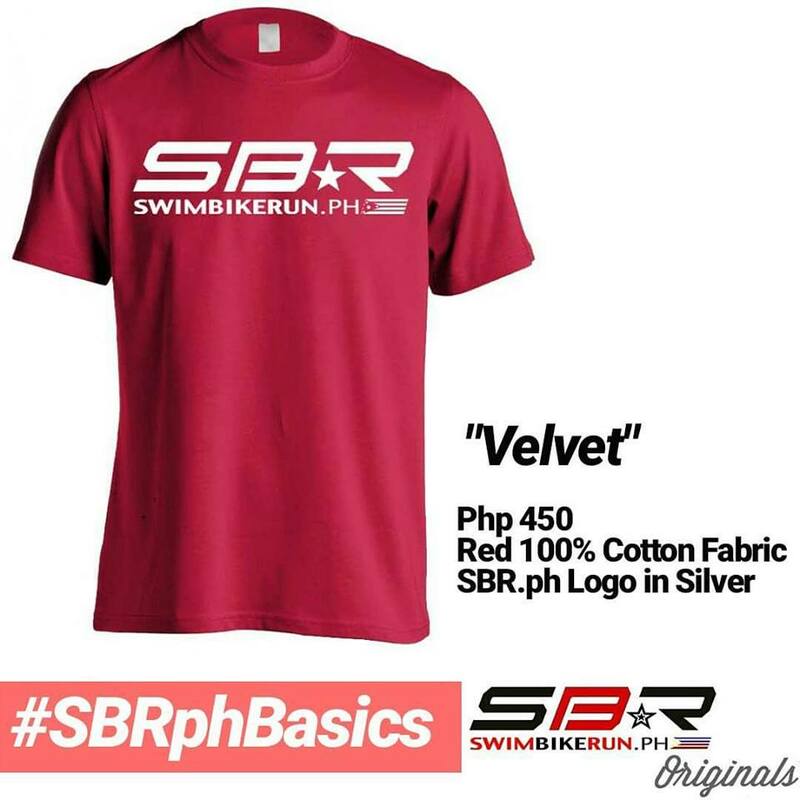 It has long been considered as the perfect stepping stone for individuals who want to have a taste of what it takes to be in a triathlon event sans the bike, as bike handling skills may be a little too intimidating for some beginners. This race event allows them to get the feel of a multi-sport event in preparation for the bigger training which would be in store for them in the future. Vermosa Sports Hub is the official venue partner of the Aquaman Aquathlon 2019! Relive the sights and sounds of Aquaman Aquathlon 2019! *all medal and shirt designs are subject to change without prior notice. Start list will be available after the end of the Early Bird registration period. Message us at [email protected] for any registration concerns. For the newbies : Your age is computed this way (Current Year – (minus) Year of Birth = Triathlon age). List of ten (10) of your online registered teammates/ group. Full name, e-mail and distance along with your 11th member. Once verified, 11 registration codes will be sent to your email. You have 3 ways to register : You have the option to register and pay via credit card, bank deposit, or via our partner registration hubs. See the options below! Click on the following links to register! Deposit correct TOTAL REGISTRATION FEE amount to Carlos de Guzman – Bank of the Philippine Islands (BPI) – Savings Account 3379-0967-69. It is the responsibility of the registrant to inform us that payment has been made. If you do not receive a code from SBR.ph within 5 calendar days, it should be assumed that it has not been received and you should contact us again by sending another by email or contacting us via social media or our hotline. Registrant must only deposit his/her payment on or before the last day of registration. Payments made AFTER the registration deadline will NOT be entertained and will be refunded subject to schedule advised by the organizer. Upon receipt of the deposit slip, you will be given a registration code. Please use this code to register. You will not be included in the start list if you do not successfully register on-line. Your name will be added to the start list only if you have successfully paid for the correct amount of the race category you are joining and registered online using the code given to you. Keep a copy of your deposit slip for safekeeping. Visit any of our in-store registration partners. 30th Ave., Two Parkade, Bonifacio High Street, Makati. Choose your category and pay the correct entry fee at the store. Upon receipt of your payment, you will be given a payment confirmation slip with instructions on how to register online using your registration code which will be emailed to you. This will serve as your proof of in-store registration payment. 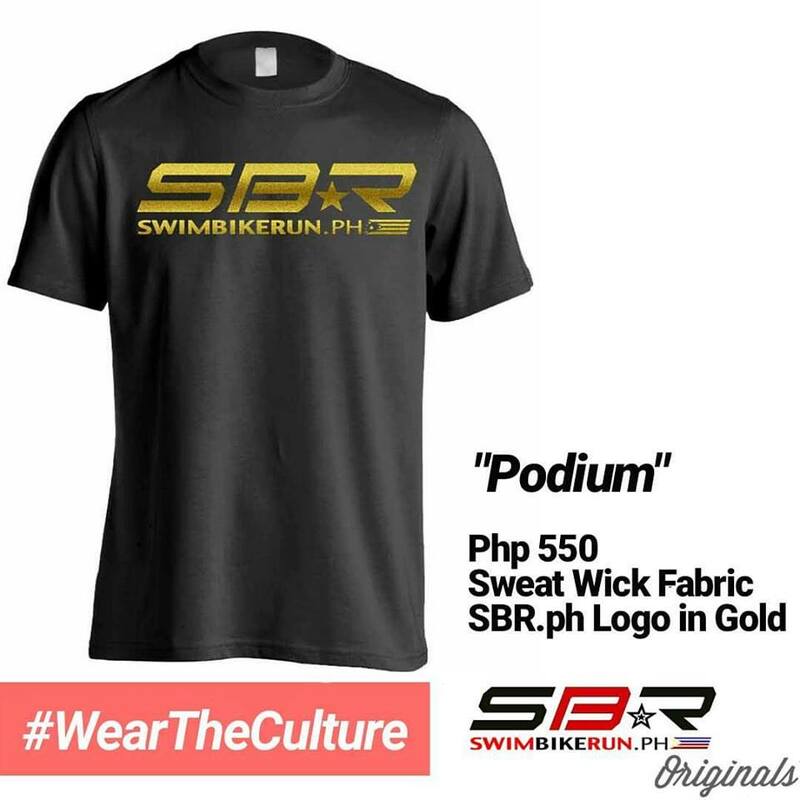 Visit www.swimbikerun.ph/triseries2019 and use the code and register online. You will not be included in the start list if you haven’t registered online. STEP 1 : Login to the race that you want to join. STEP 2 : Enter your email address in the “Email Address” field. STEP 3 : Verify your email address in the “Email Address” field. STEP 4 : Select your correct “Registrant Type” by clicking the button beside it. STEP 5 : Enter the online registration code on your email. STEP 6 : Press “Continue” and fill up the registration form with your correct information. For questions and concerns, please email [email protected] It is the athlete’s responsibility to ensure the race office has received any communication. If you do not receive a response from the race office within 5 working days, it should be assumed that it has not been received and you should contact us again. – Entry fees are non-refundable, non-transferable, and non-applicable to future races. 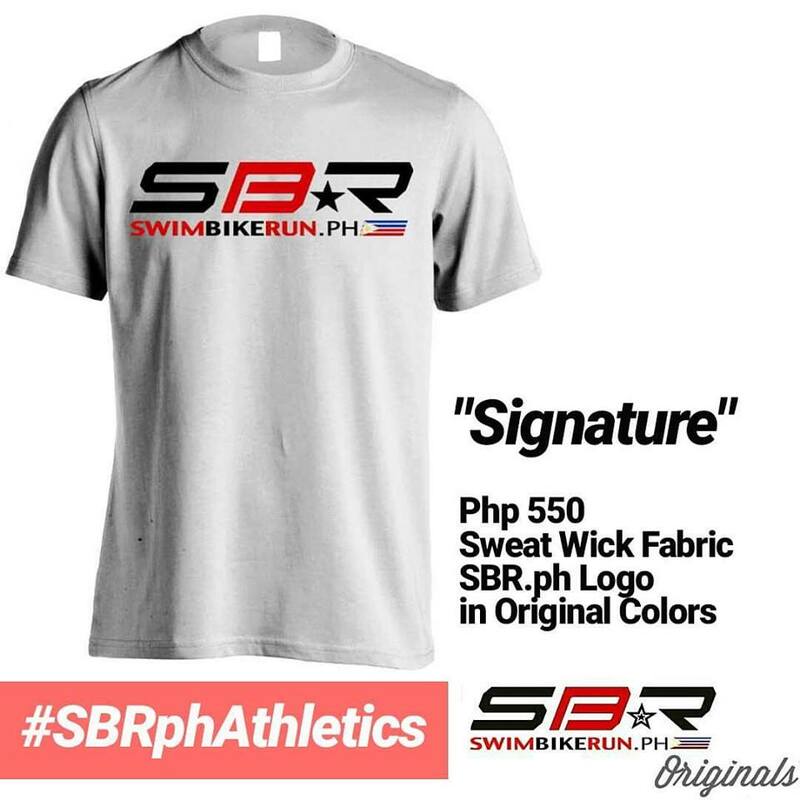 Athletes caught competing under someone else’s registration / or allowing the use of his/her race bib will be banned from joining any SBR.ph organized races for a minimum period of three (3) years, at the sole discretion of the race director and SBR.ph. – If you are unable to participate, you will not receive a refund for your race entry fee, but you may claim your race give aways. – *NO HELMET, NO ENTRY, NO REFUND (For the Duaman Duathlon and Triman Triathlon). – *ALL TYPES OF BIKES ARE ALLOWED.